Every Avan motorhome features double-glazed and tinted windows, combined with all-round insulation to maximize your living comfort in all climate conditions. Our motorhomes offer maximum comfort with roof mounted air-conditioning and full en-suite including separate shower, toilet & vanity unit. You get peace of mind with our heavy duty battery pack & charger for extra days of camping in remote places… without the need for external power! 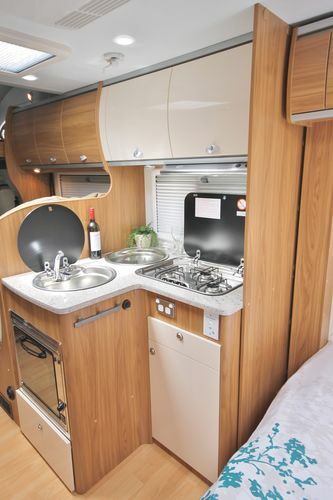 So many quality features come standard to make our motorhome range your invitation to truly ‘5 Star’ affordable travel. The Avan Motorhome range offers greater freedom to experience Australia’s great outdoors, Avan…. others follow.